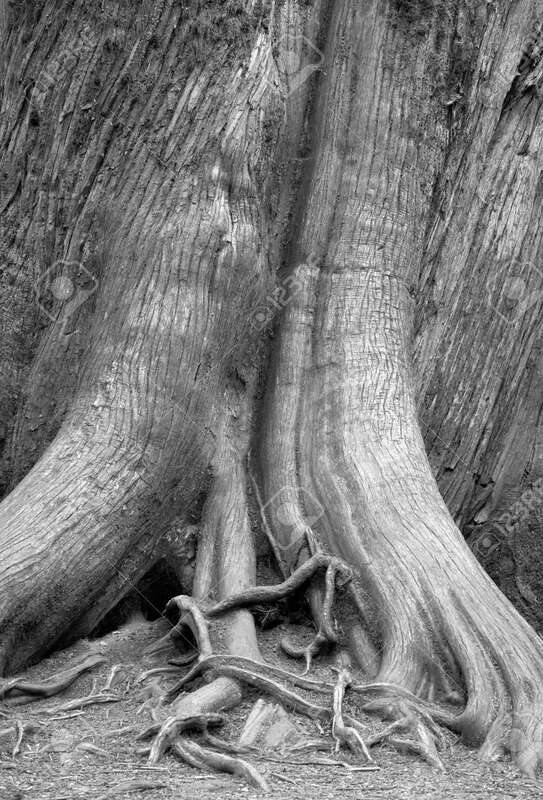 Tree Trunk Detail In The Forest. Vancouver. Canada. Black And.. Stock Photo, Picture And Royalty Free Image. Image 34783482.